It's almost that time of year. 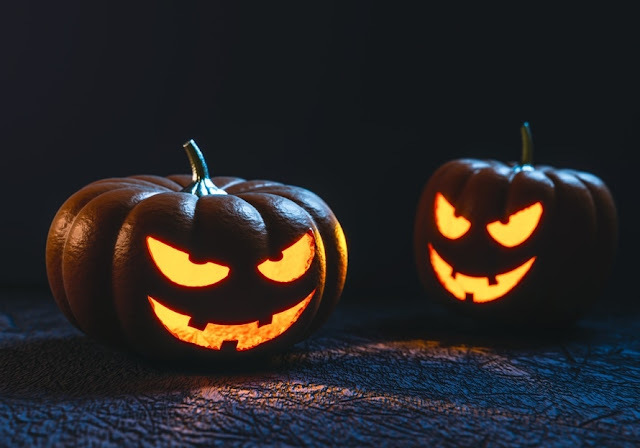 It's almost time to crack out the horror themed Twitter names, Pumpkin Lattes and dress my dogs up like Pumpkins for 31 solid days. To help get me in the mood for Halloween I love to watch a few of my favourite horror movies! I adore horror movies. The cheesier, the better. I love movies so bad you can't bear to look away and I love scary movies. I thought I'd share a few of my faves and hopefully you'd leave me a few comments with some of yours! It's about a mad scientist who's girlfriend gets killed by his lawmower. Oh yes, really. He then goes on a mission to create his girlfriend from her head and creates super crack which he sells to hookers. He gets his girlfriend back but oh boy she's different to how he remembered! A man was born with his under developed twin still attached. This twin is esstially a lump with teeth and what the doctors didn't bet on, was this twin being able to live after being removed. 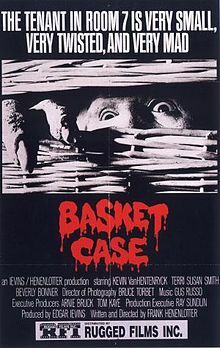 The man keeps him in a basket and he develops a taste for blood. Well worth a watch. Do I really need to explain my reasons? It's awesome. 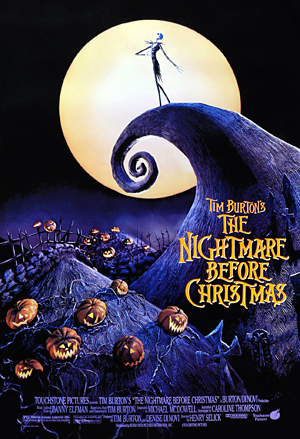 It's Halloween & Christmas and Tim Burton. If you haven't seen this masterpiece, you need too. Now. This without fail always scares me. Not while I'm watching it, when I'm laying in the dark at about 2am and hear the slightest noise. It plays on my mind for weeks afterwards, yet I keep on watching it! This had to be on the list didn't it!? It's a vampire and it's Halloween. 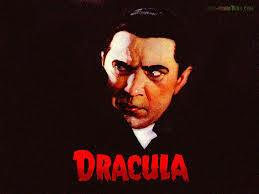 Classic horror that will never go out of fashion! So there's a few of my faves! What are yours? I love Paranormal Activity, even though it freaks me out haha! It's just not Halloween without a good scare! My favourites are halloween town (yeah - the kids film) and halloween resurrection! I went to see rocky horror in theatre though n it was fab! I love kids Halloween films too! Rocky Horror live is amazing isn't it! I really don't like Halloween and I am a huge wimp when it comes to horror movies. I have to say Frankenhooker may be the best name for a film ever! I love the Nightmare Before Christmas as well, we always used to argue if it was a Halloween or Christmas film - I say Christmas! 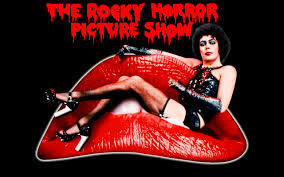 Love, love the Rocky Horror Show too - if you haven't seen it live I totally recommend you do so! !